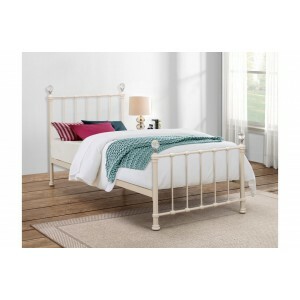 Built for family living, the Cosmo midi sleeper provid..
A modern take on a classic, the Jessica features a brightly ..
A bed with a difference, the Nexus offers a sleeping solutio.. 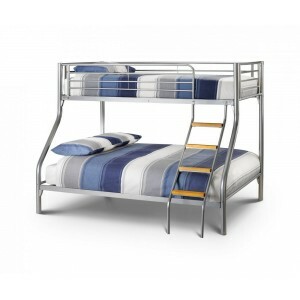 The Opal High Sleeper comes with integrated L-shaped Desk an.. 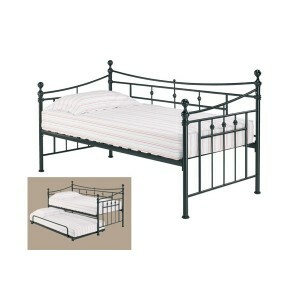 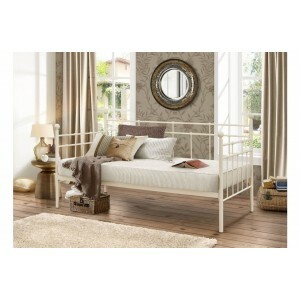 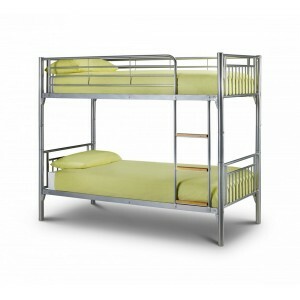 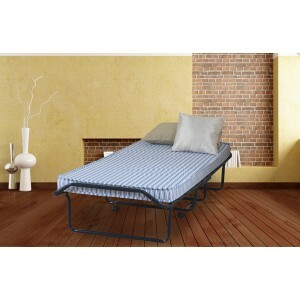 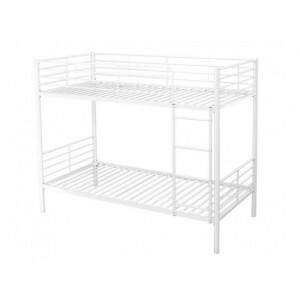 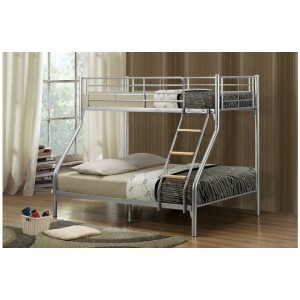 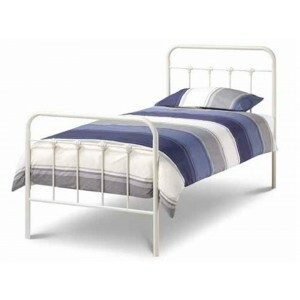 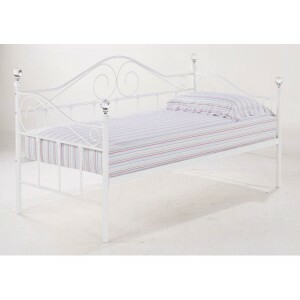 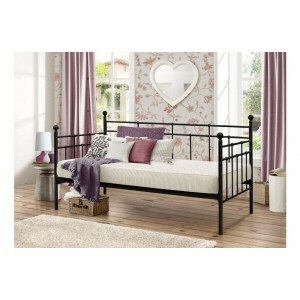 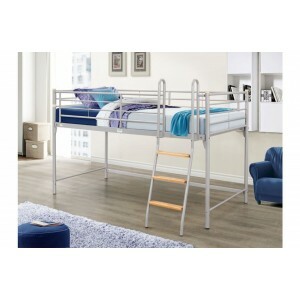 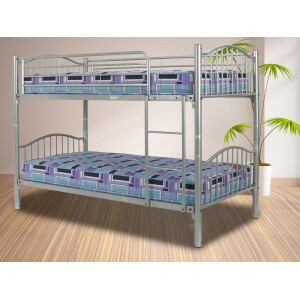 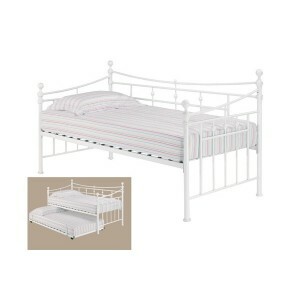 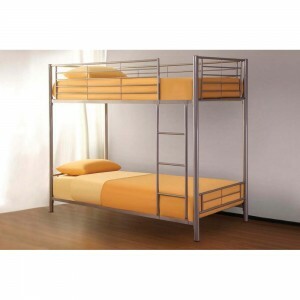 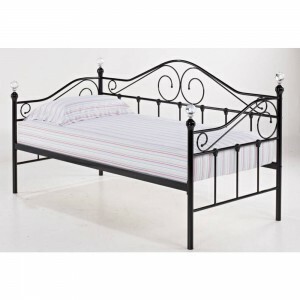 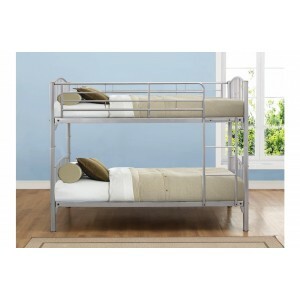 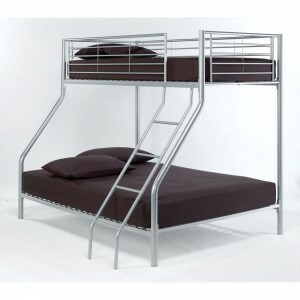 The Primo Triple Sleeper is a robust, silver metal bunk bed ..